Samsung has been a leader in 3D NAND for some time. Their particular brand is called the Samsung V-NAND which is now in its fifth generation. 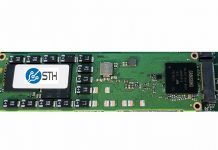 For end users, this means we expect new drives to utilize fifth generation V-NAND to provide higher capacities at lower price points and with greater speeds than previous generations. While the latest Toshiba BiCS 4th generation is capable of Toggle DDR 3.0 which was a vaunted feature just a few days ago. 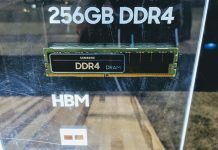 Samsung is taking a leadership role with the industry’s first use of a ‘Toggle DDR 4.0’ interface making it capable of faster media transfers. Samsung’s new 256Gb V-NAND reaches 1.4Gbps versus 1Gbps in the previous generation. Writes can happen as fast as 500 microseconds, a 30% improvement over the previous generation as well. Read responses happen at around one-tenth of this time. The new fifth generation V-NAND is a 90+ layer design (officially “more than 90 layers of CTF cells) whereas the previous generation for Samsung was a 64 layer design. That increases density on a physical package. From a power perspective, operating voltage is reduced from 1.8 volts to 1.2 volts in this generation. 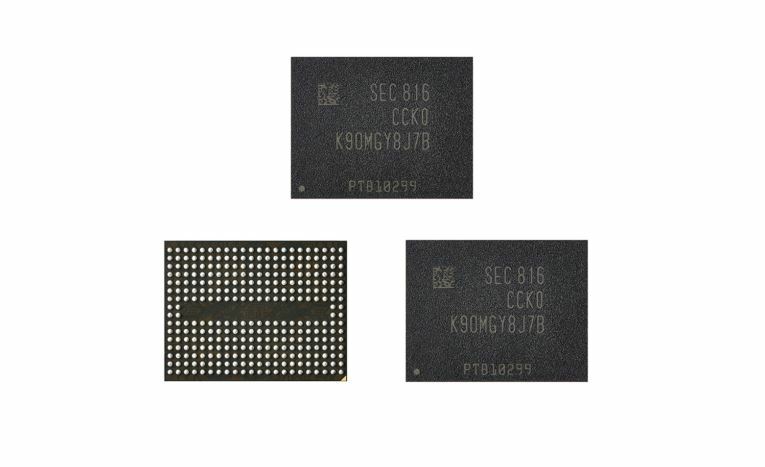 Samsung in the announcement also noted that it is readying 1Tb chip offerings as well as QLC V-NAND variants. 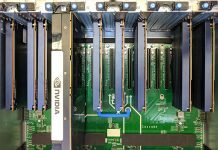 The latest flash shortage is still hitting OEMs and enterprise customers, however, the impacts have waned. A key factor as to why is because of the transition away from MLC and to TLC 3D NAND. As QLC enters the market, we will see further price easing at given capacity points. Expect Samsung to be a leader in this space. We expect to see new drives announced in the coming days. Flash Memory Summit, the industry’s premier event is only a few days away. You can read the full announcement via the Samsung Electronics newsroom here.